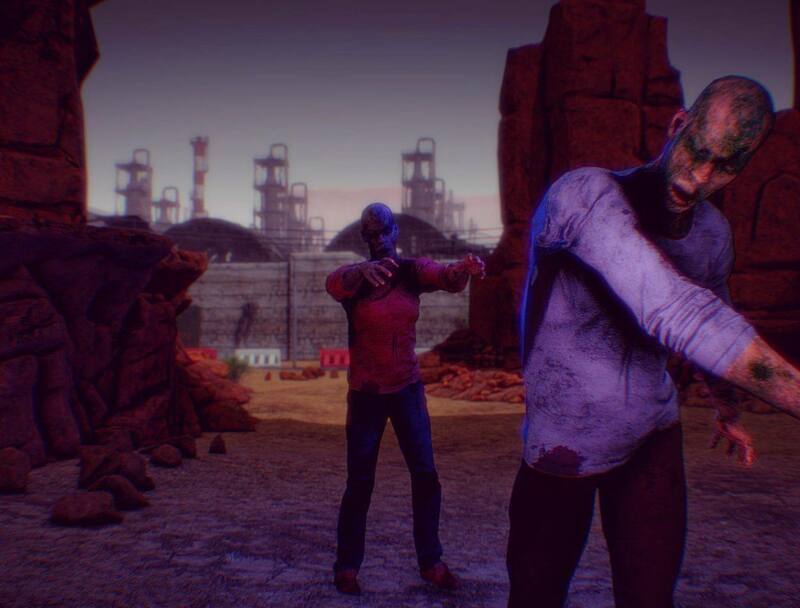 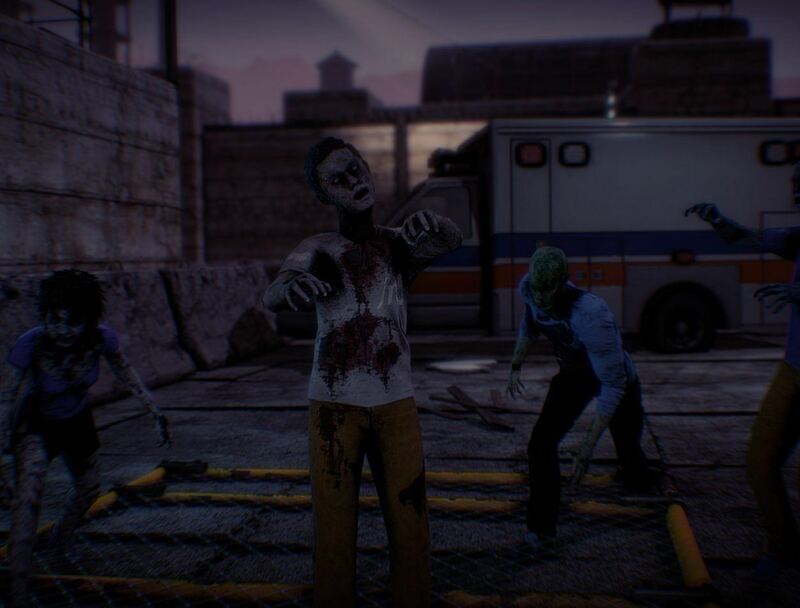 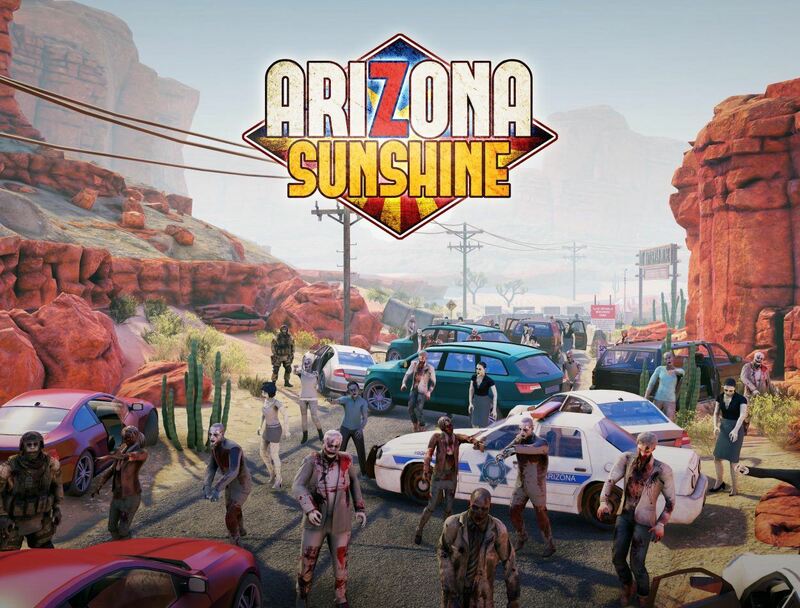 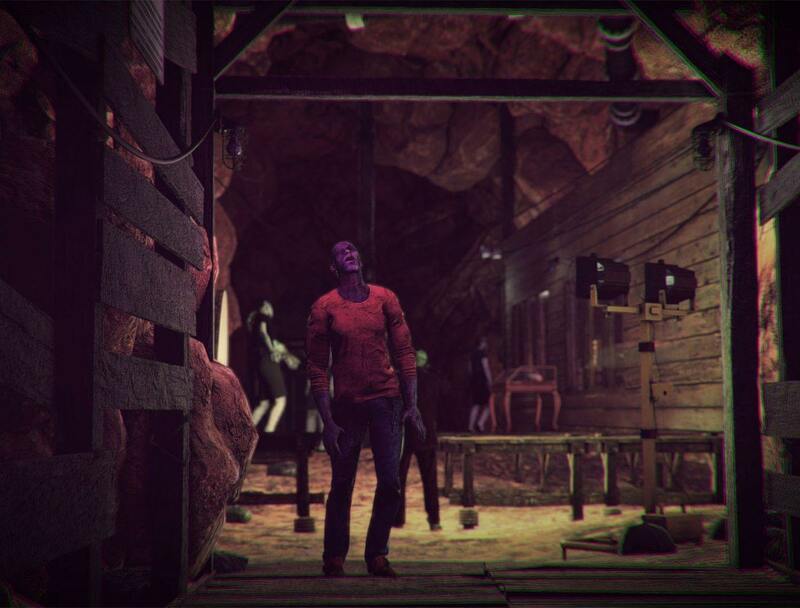 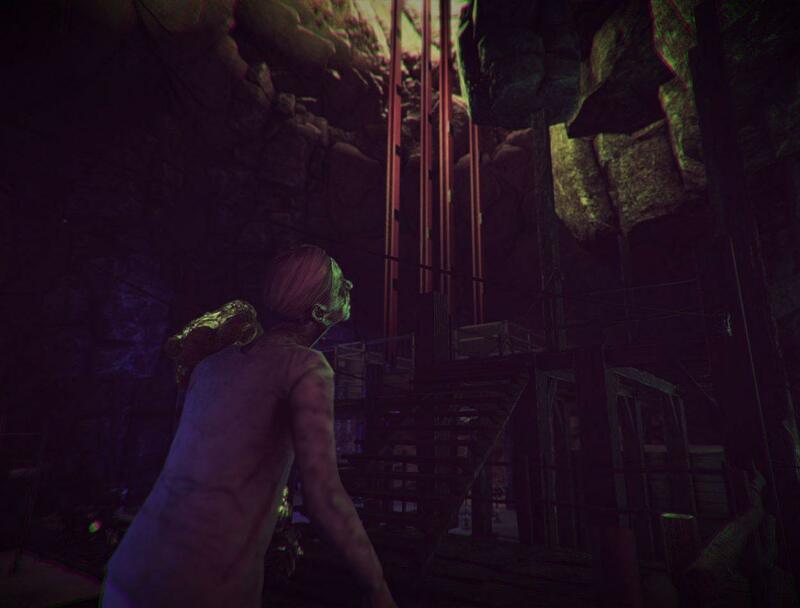 Arizona Sunshine created by Vertigo Games and Jaywalkers Interactive is an intense zombie apocalypse action horror VR game. 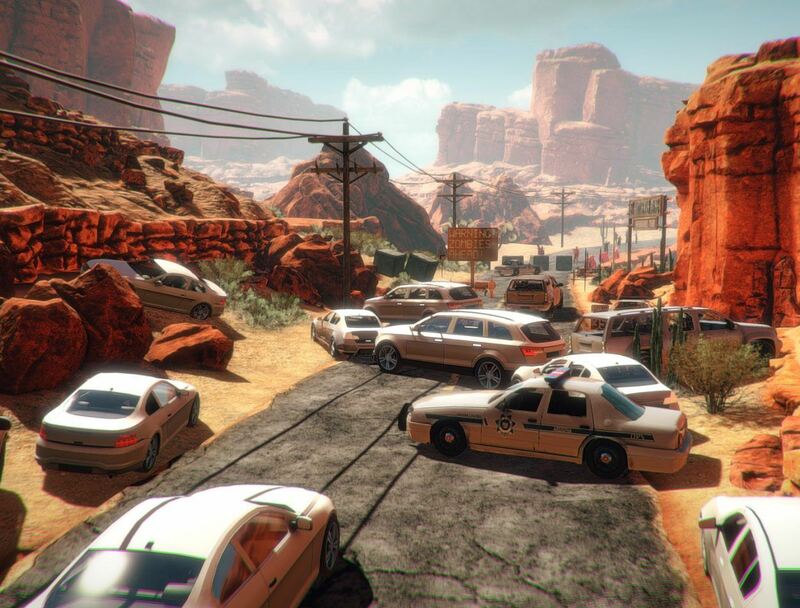 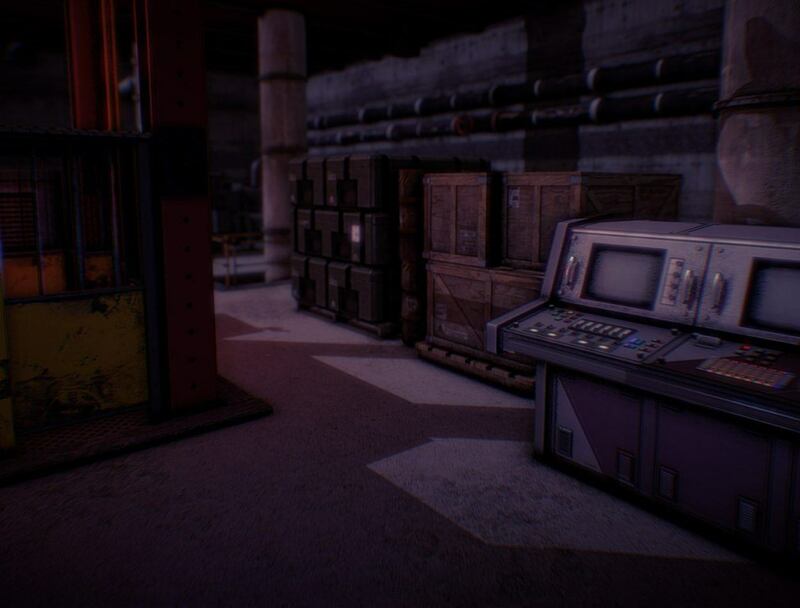 Explore and survive the unforgiving post-apocalyptic using a variety of weapons and strategies. 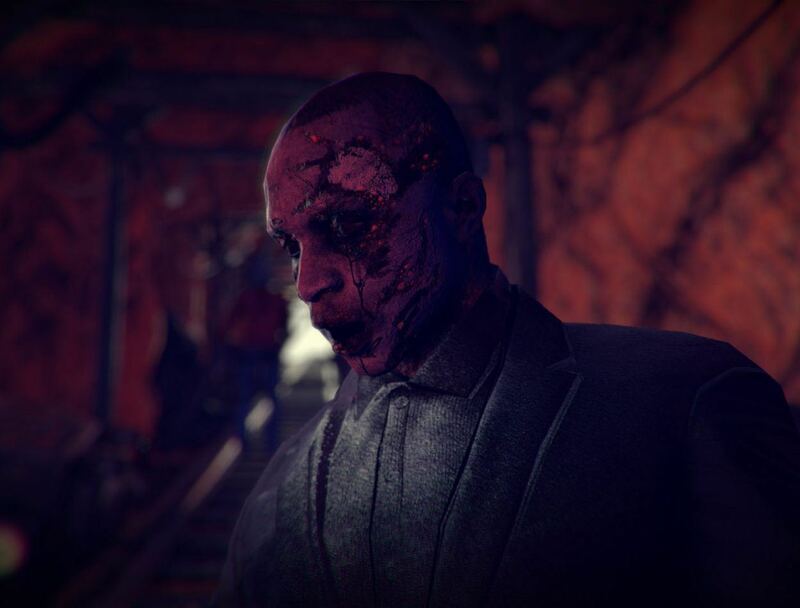 This game is not for the faint at heart. 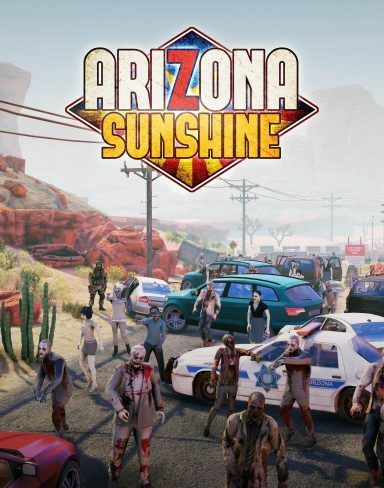 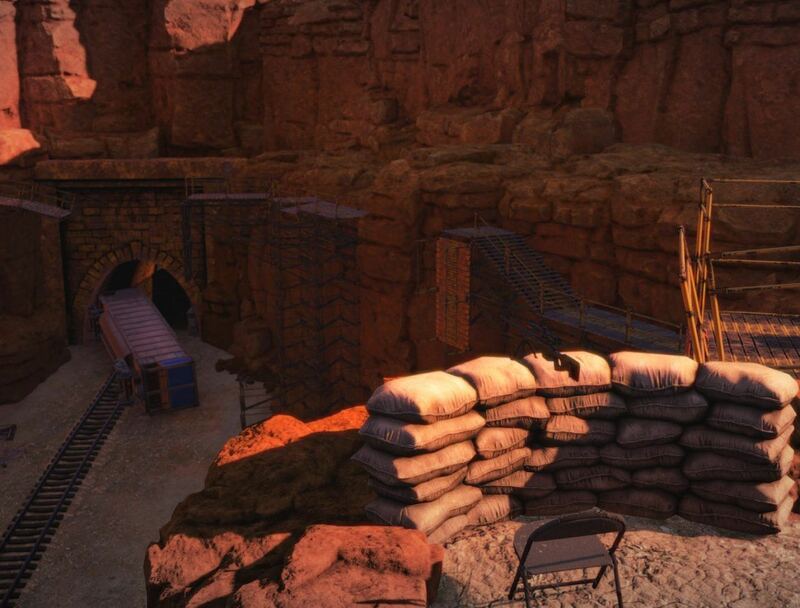 If you love zombies and want some fun blasting them away, you should definitely give Arizona Sunshine a try. 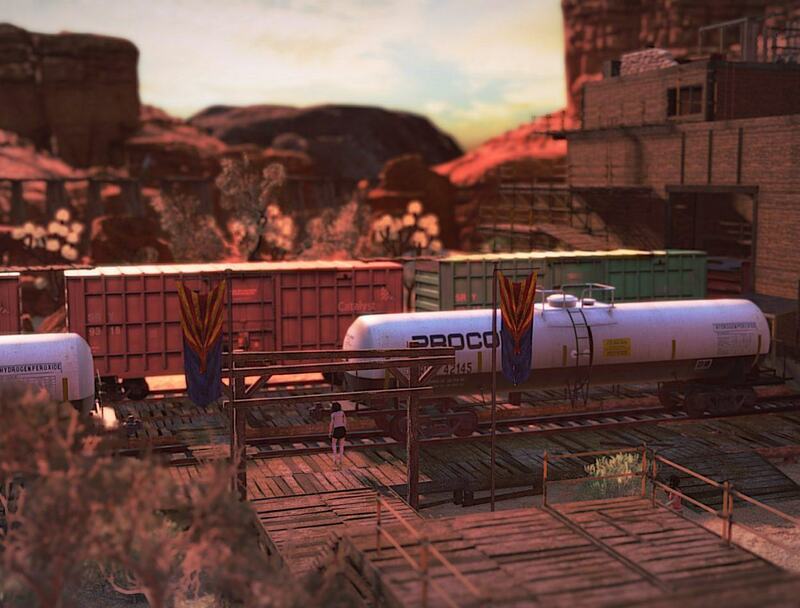 You ask - we deliver! 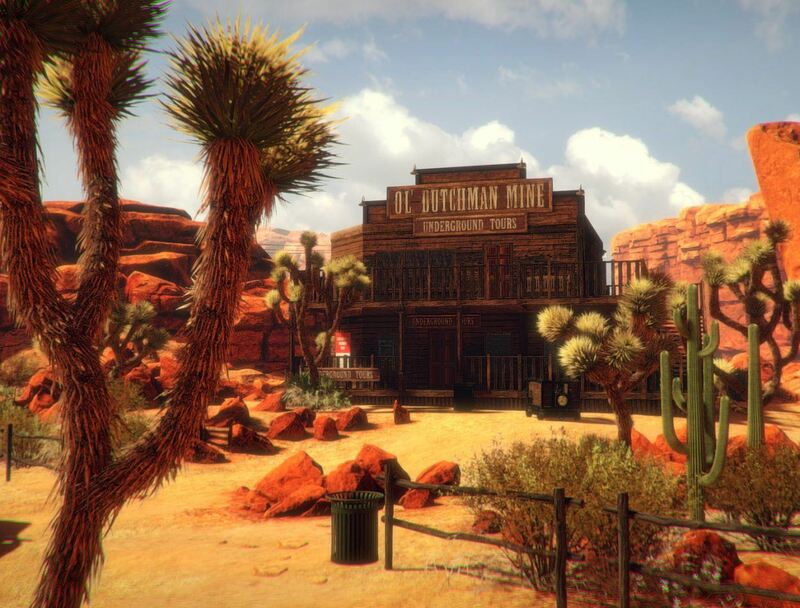 Arizona Sunshine - The Damned DLC, the largest Arizona Sunshine mission to date, is coming to your #PSVR or #PCVR headset this summer! 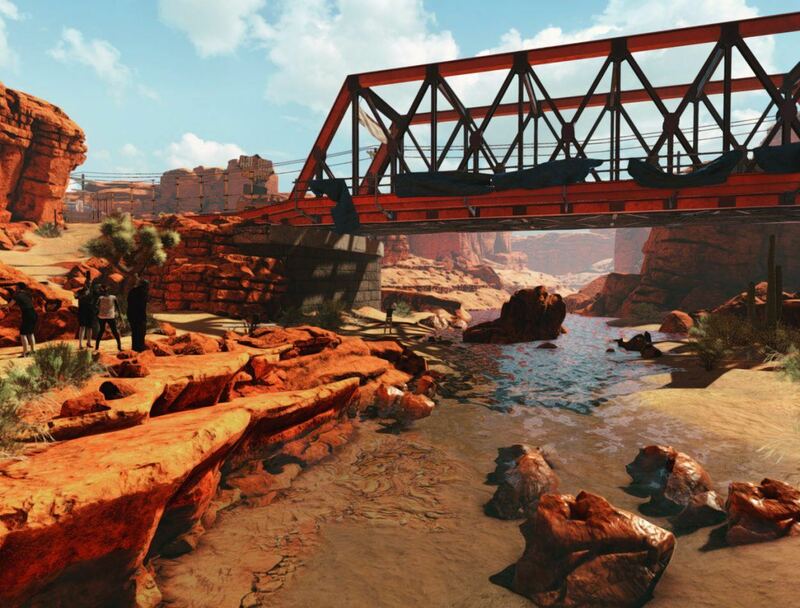 Stay tuned for breaking news from Arizona on April 25th!